“And she has made a magic so that it is always winter in Narnia—always winter, but it never gets to Christmas”. “She calls herself the Queen of Narnia though she has no right to be a Queen at all. The White Witch has made a magic so that it was always winter in Narnia, always winter, but it never gets to Christmas”. ** At times our world seems a lot like Narnia. The despair the suffering and injustice caused by those who have no right to bring it, like the magic of the White Witch who brought continual winter seem to never end. As the years go by we wonder if Christmas will ever come…. But Christmas has come. In a stable in Bethlehem as the prophets foretold . There was darkness and winter in that day and there is darkness and winter now as we wait for the Son to come again. And He will come bringing great light that will overshadow the darkness forever.It will be spring again, new birth will come to all creation. And it will always be Christmas! The best is yet to come. Below is a link to “Here Comes The Sun” by George Harrison. One of my all time favorites! Previous postOur hearts are broken…. This makes me want to go back and reread the entire series! I have it on my bookshelf but it’s been a while! Like an old friend good to visit now and then. Good to hear from you! Yeah it’s good to talk to you again too! I have been so busy that my blog became one of those things you put aside to survive. I have posted a lot recently though! No one else comments but you. I typically do not get many comments. 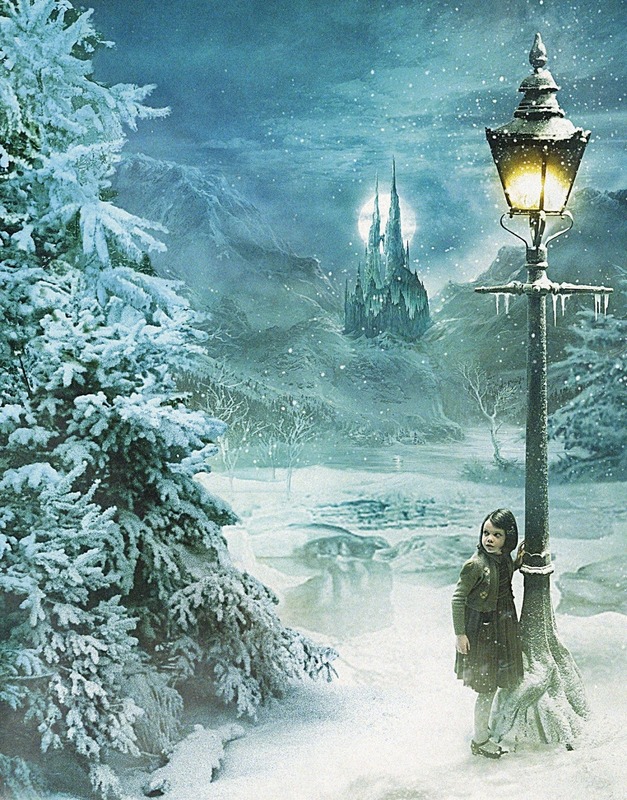 We always say how the snow reminds us of Narnia… Such a great story. Love when everything starts to melt! Great post!